and a 2nd B-side. I was thinking it was just a 2 minute song CHOP CHOP Su the fantasy デ ィ women Te ィ ー ku wonder what it means. 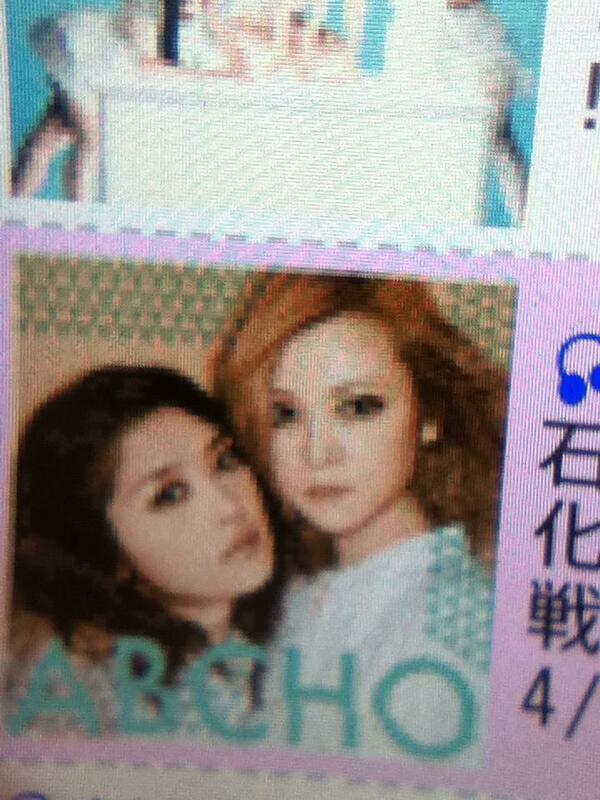 another ABCHO image Rika even closer to Yossy's shoulder hair nuzzlin together! That must mean they will be releasing the MV soon? CHOP CHOP Su the fantasy デ ィ women Te ィ ー ku wonder what it means. It means you should use a decent webtranslator! THANKS DAN!! DiSCO. I wanna see em go all Trance Charmy ravin. so love it!!! 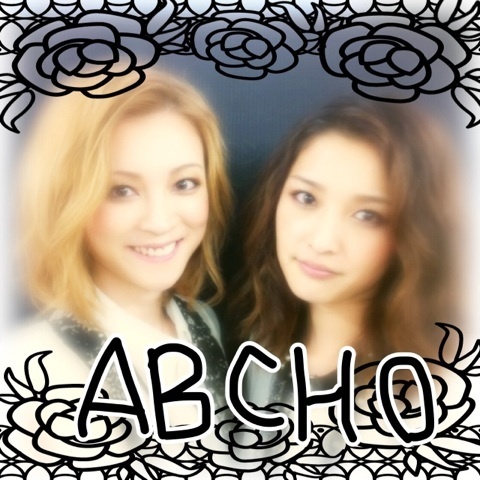 so close..
Ishikawa and Yoshizawa also formed a group back in 2008 called "HANGRY&ANGRY", but they decided to change their name to ABCHO, which is shortcut for "Abstract Chop". i really hope so youjok! waitin for your release shainchan of WOOOOOOO HOOOOOOOOOOOOOOOOOOOOO!!! 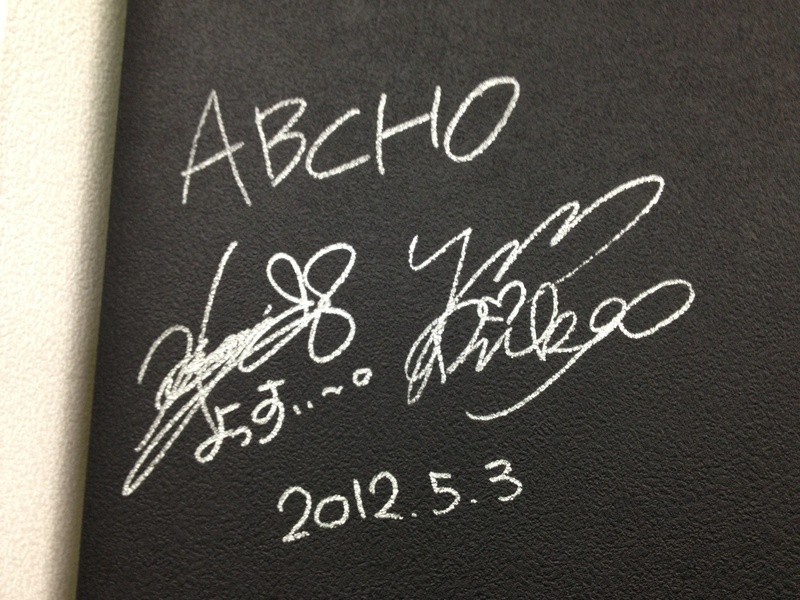 I AGREE YOUJOK from Rika's blog, so simple. extra eyeshadow. lol I wonder if this is most of the PV tho. is too unique to just rename. I DO find it it rather interesting ALL these countries release a story via jame-world.com - you telling me WORLD TOUR is just around the corner?? The Partnership that has spanned OVER A DECADE!!!! 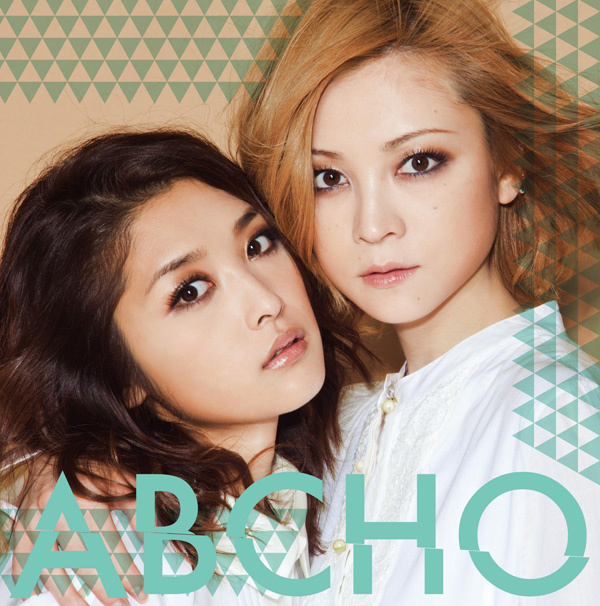 The end of the video the CD cover kinda looks like an comic version of ABCHO. Fan event!! I KNEW IT. Remind me to get both editions from Amazon. RiNG RING!! I doubt they will come to America on such short notice now. Anime Expo has no guests. AM2 is in June. Wow....but you never know. let's hope for the best..
You can participate in "Meeting ♪ CHOP ~Tsu Cho Cho ~Tsu" If it is possible to bring the ticket participation are sealed, Limited Edition of "Close your eyes tightly to", the Regular Edition: How to participate. Also views only, making it possible venue and so we become open space should be noted. Event details such as curtain time, I will update later. Looks like th 6/9 issue WOW!!! win ticket for June 10. WOW! !